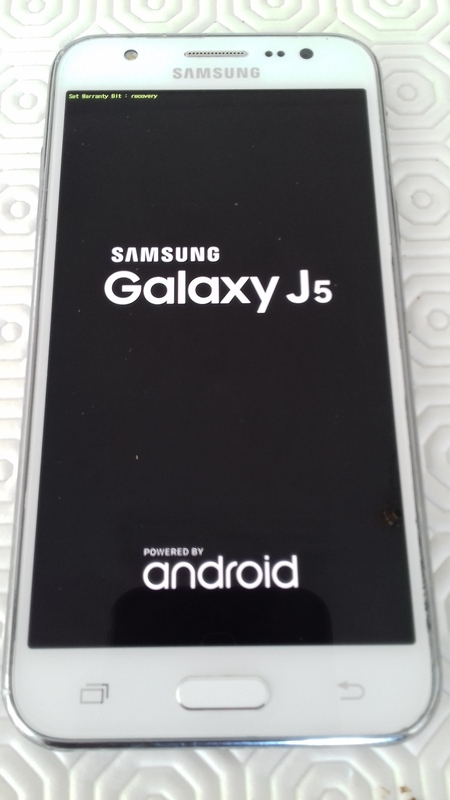 I have just installed /e/ on my smartphone (Samsung Galaxy J5 2015 / SM-J500FN / j5nlte) and I would like to offer a better tutorial for Samsung smartphones. Indeed the method currently proposed by /e/ here is really not simple, I didn’t understand what I was doing, and I didn’t succeed in the end. Instead of downloading a lot of complicated stuff, here we will download simple tools, and… without a line of code ! I will illustrate this tutorial with images for my device. The only differences with you will therefore be the model number of your smartphone, so nothing to worry about. Go to the list of compatible devices. 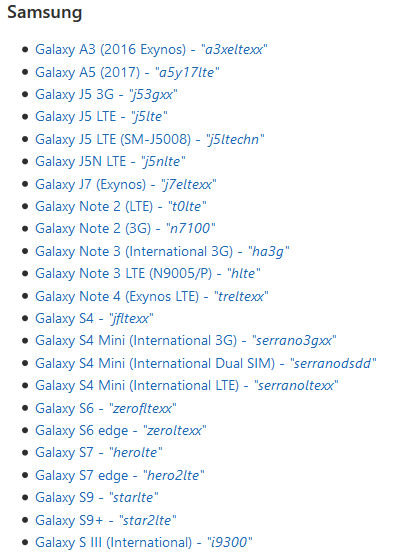 Click on the name of your Samsung smartphone, then read the list of supported models. If one of the models listed matches yours, that’s fine! You will find your model number on your smartphone: Settings > About the device > “Model number”. 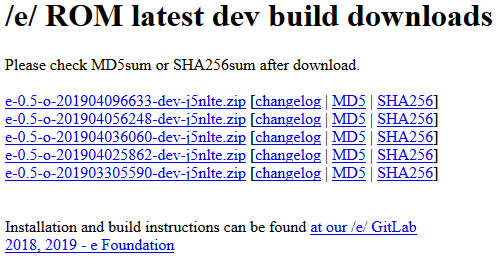 Just below “Supported Models”, in “Download” click on “nightly”. Click on the one above to download the latest version. 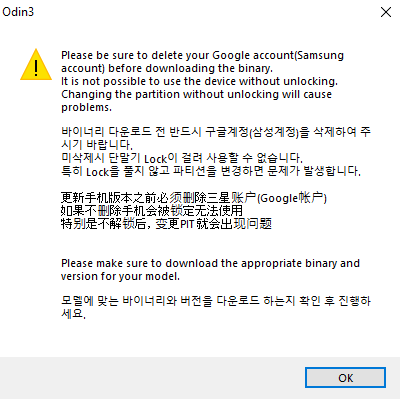 Odin is a utility used by Samsung to reset (or flash) their smartphones. Unzip the file with a right click on it then “Extract all” then “Extract”. 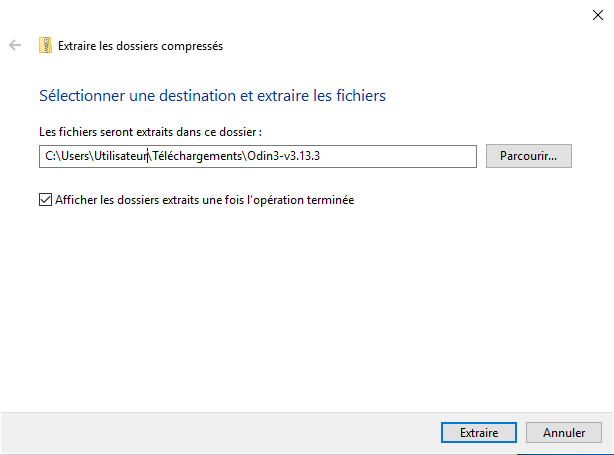 The unzipped folder created opens (if not, open it), then open “Odin3 v3.13.3.exe”. Click on “Ok” when the warning message is prompted. Odin is now open, put it aside. 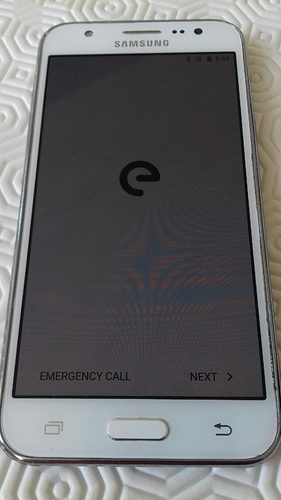 In order for your smartphone to communicate with the computer, and therefore be flashed, you must install the necessary drivers. Unzip the downloaded folder “SAMSUNG_USB_Driver_for_Mobile_Phones.zip”. Open the unzipped folder created and launch the utility. Click on “Yes” in the Windows warning message and follow the steps indicated. Parfait, votre smartphone peut désormé correctement communiquer avec Odin. the Download Mode, accessible by pressing the home, power and volume down buttons simultaneously and for a long time. A warning appears, click on the volume up button to continue, or volume down to restart the device. 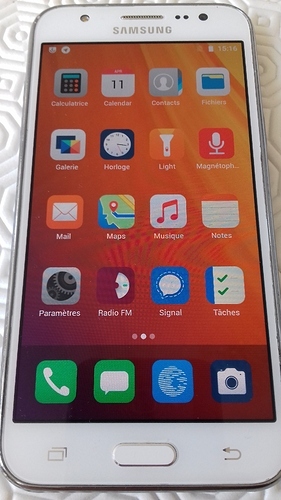 the Recovery Mode, accessible in the same way but by pressing the volume up button instead of volume down. 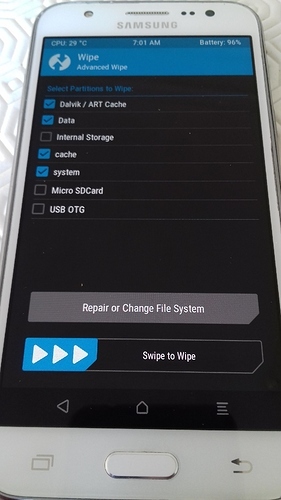 TWRP is a tool that will replace the default recovery mode of your Samsung smartphone (so it can be accessed in the same way as mentioned above). Download TWRP here by selecting your device. Go to the “Download Links” section. Click on your region. 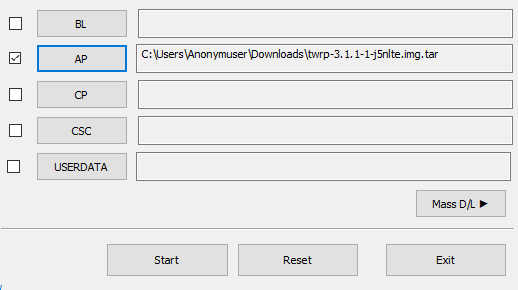 In the page that opens, click on the latest version of TWRP with the extension “.tar” at the end (therefore the highest in the list) to start the download. WARNING : make sure you have enough battery power to avoid any tricky situation, whether for your smartphone or your computer. Open Odin (the tool we put aside earlier). Put your smartphone in download mode (see above how to do this). 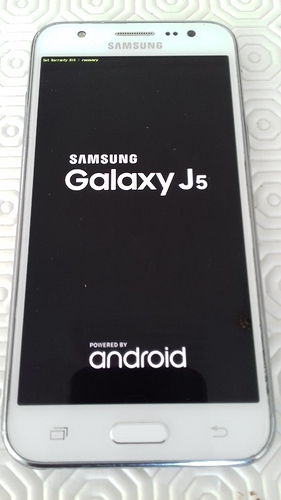 The display differs according to the version of Android, here 6.0.1 Marshmallow. Connect your smartphone to your computer with a reliable cable. The word “Added” should appear on Odin. This means the smartphone in download mode is detected. Click on “AP”, then select the TWRP file in .tar format previously downloaded. Click on “Start” to start installing TWRP on your device. It will take a few seconds. Once finished, Odin will display in a green box “PASS”. WARNING: Immediately after clicking on “Start”, press the home and volume up buttons simultaneously and for a long time. 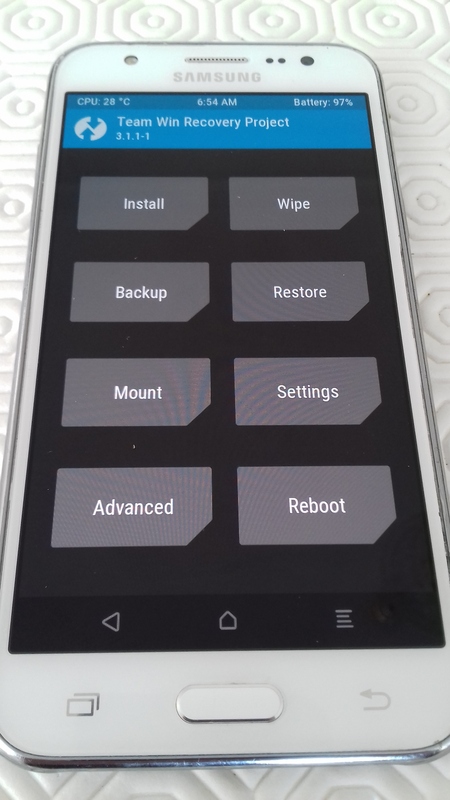 This allows you to enter in TWRP directly when the phone automatically restarts. If you don’t, Android will start normally but the TWRP installation will be deleted. It will therefore be necessary to repeat the procedure. When TWRP is starting, a small line appears at the top left of the screen with the word “recovery”. 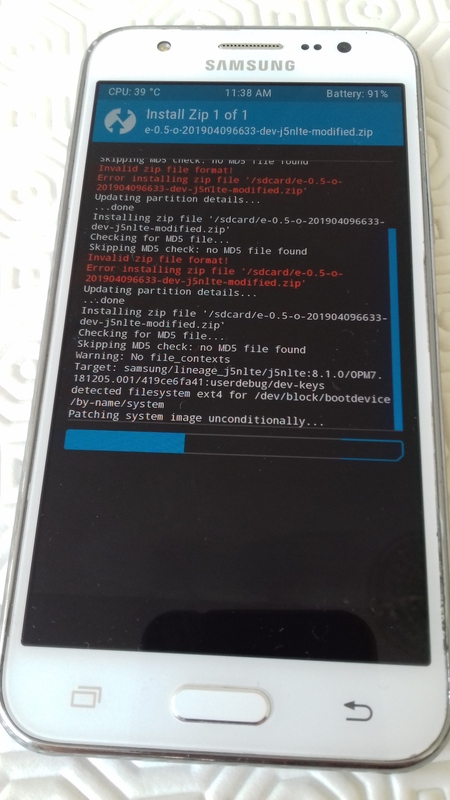 Now you’re in TWRP, congratulations, you’ve done the hardest part. Let’s detail the following procedures in several sub-steps. Before you reach the main menu, a message asks you if you want to open TWRP read-only (i.e. no risk of deleting or changing anything) or not. 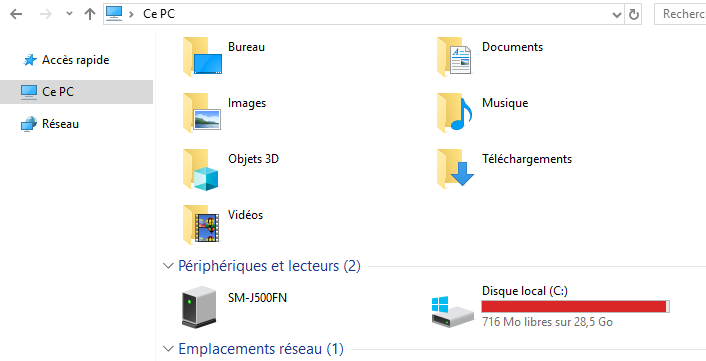 This option shouldn’t be chosen (since we want to install a new operating system). Slide the bottom arrow from left to right. Once in the main menu, click on “Wipe” then “Advanced Wipe”. 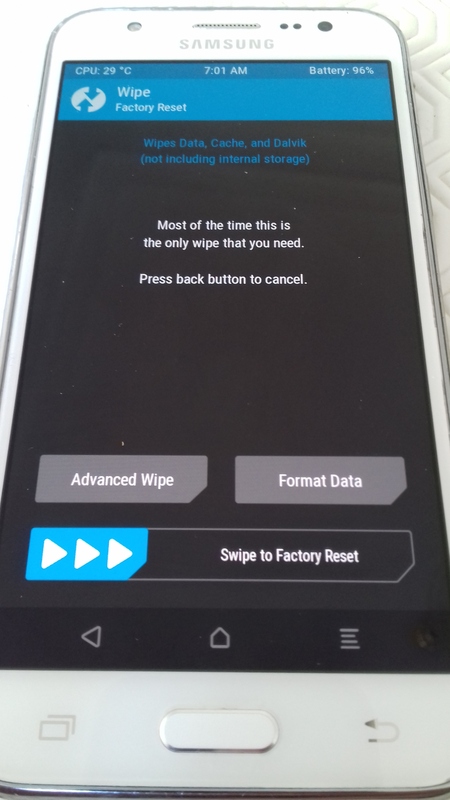 Validate by dragging the “Swipe to Wipe” arrow from left to right. Return to the main menu using the virtual buttons at the bottom of the screen. 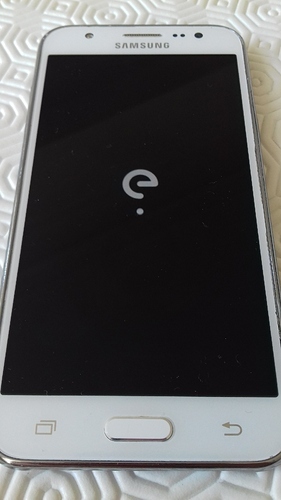 The previously downloaded /e/ ROM is waiting in the warmth on your computer, so you need to transfer it to your smartphone’s internal storage so that TWRP can use it. Connect your smartphone to the computer. 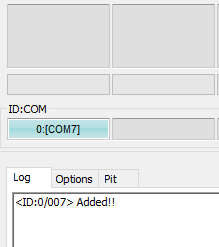 Copy the ZIP folder of the ROM from /e/ (without unzipping) (right click on it and then “Copy”). Paste it into the internal storage of your smartphone. 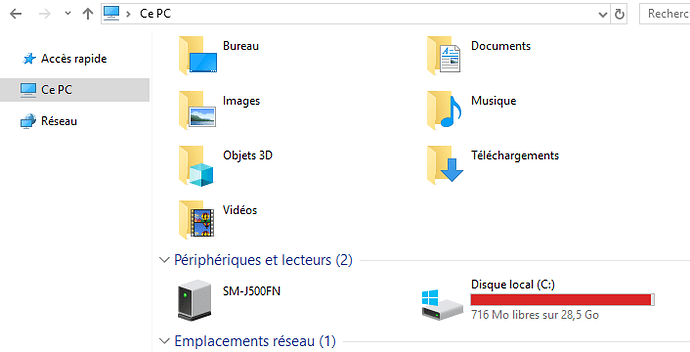 To do this, in the file explorer you are in, click on “This PC” then on your smartphone, then on “Internal storage”. Paste here, next to the “TWRP” folder (not inside). Unplug your smartphone once the transfer is complete. Everything is ready, all that remains is to install /e/. 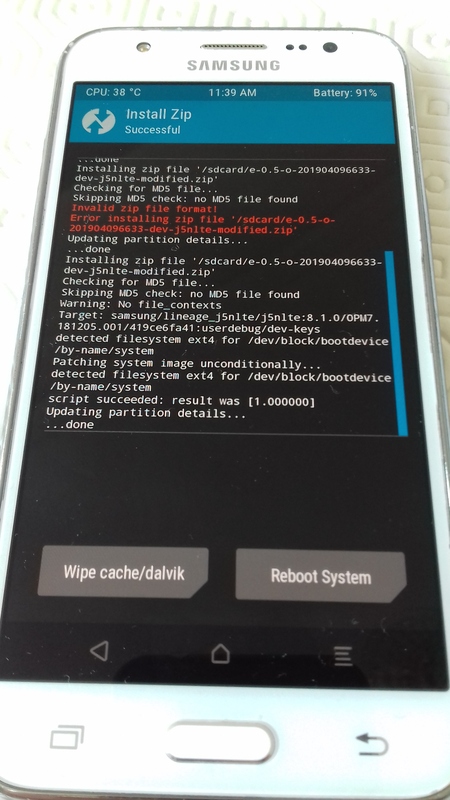 In the TWRP main menu, click on “Install”. Select the .zip file you just copied/pasted. It should appear directly if you have pasted it at the right place. To confirm the flash of your smartphone, slide the “Swipe to confirm Flash” arrow from left to right. If you encounter an “error 7”, refer to this topic. Click on “Reboot System”. 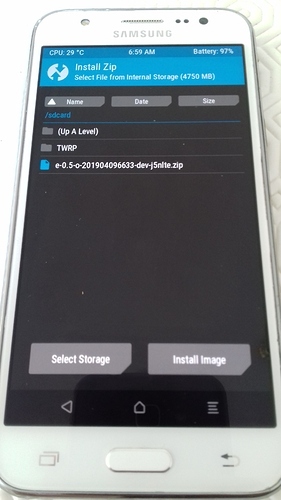 You can choose whether or not to install the TWRP application on /e/ and choose whether or not you want this application to be a system application. 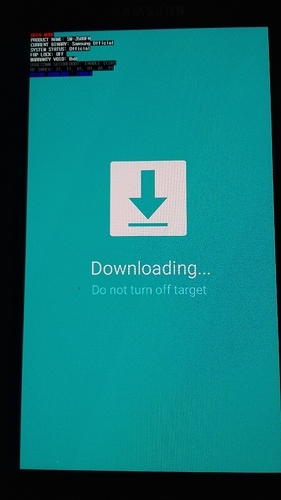 Not knowing what it is exactly, I preferred to click on “Don’t install TWRP App” and DO NOT drag the arrow from left to right (this would have resulted in its installation). 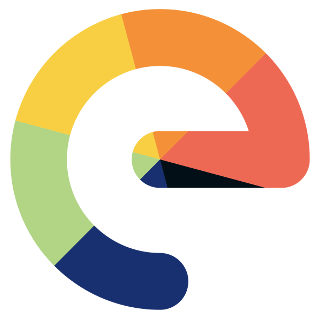 The animation of the /e/ logo should now appear on your screen for several minutes. Wait, then configure your device as you wish. Moto G 2015 - "osprey" - Build? Great documentation @Anonyme, well illustrated. Thanks you for sharing!